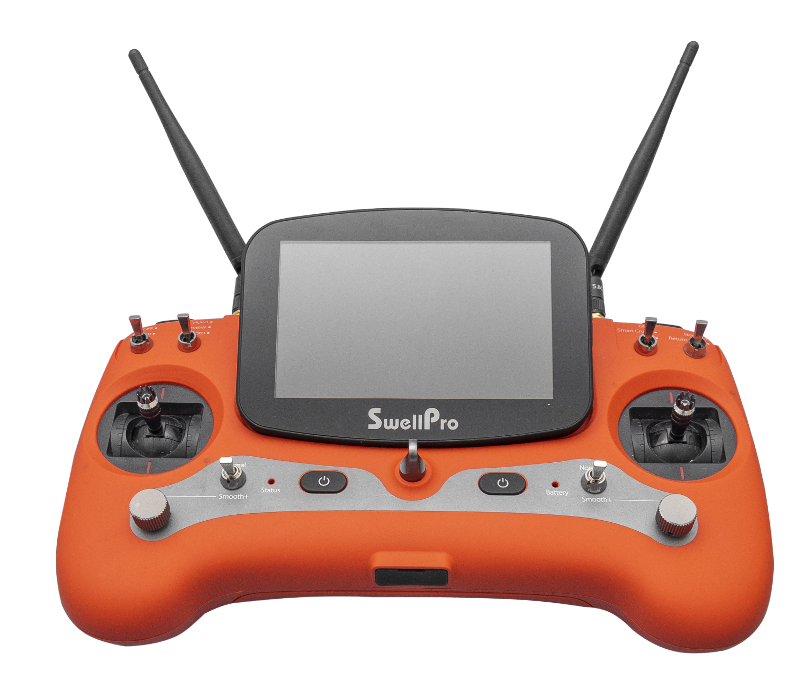 The Splashdrone 3 PLUS is the ultimate fishing drone! 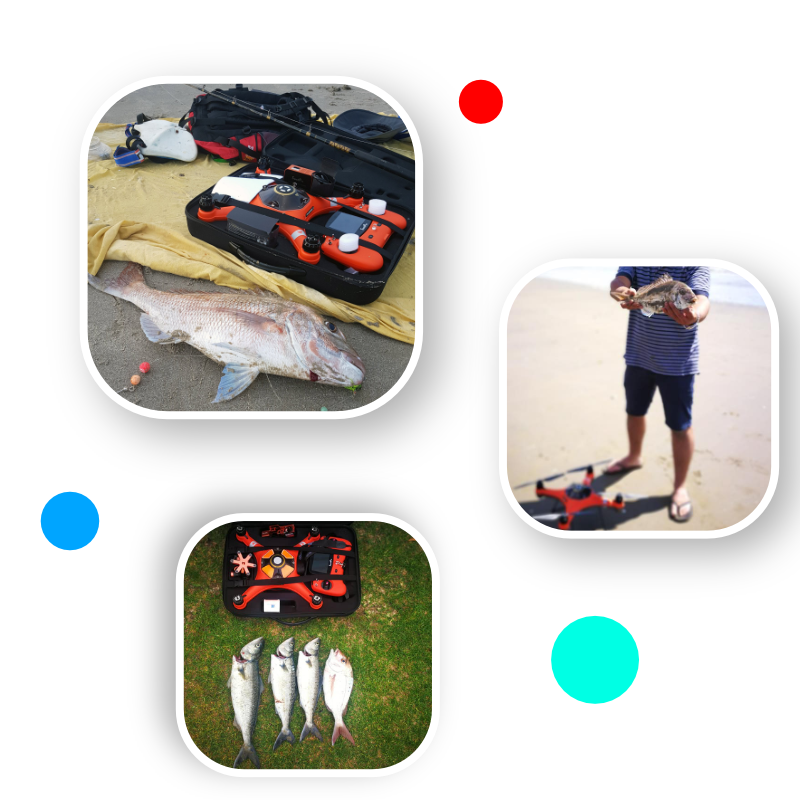 Splash drone can carry a fishing line to the desired location for perfect bait or lure delivery. Perfect for a beach, boat or rock fishing, or even for lakes & rivers! 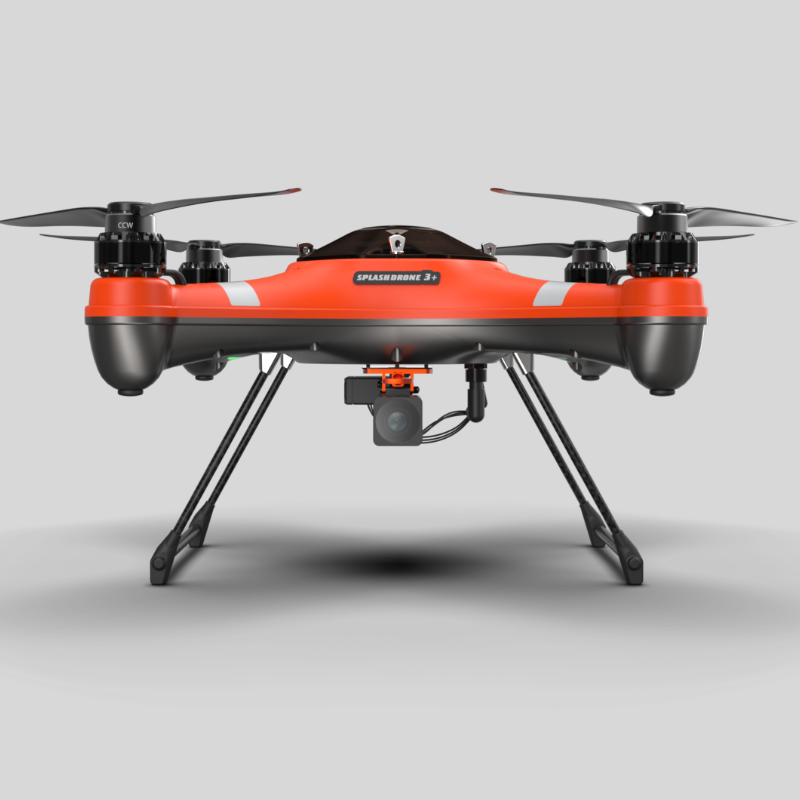 With striking new colour shceme, SplashDrone 3+ now comes in orange/grey colour scheme. 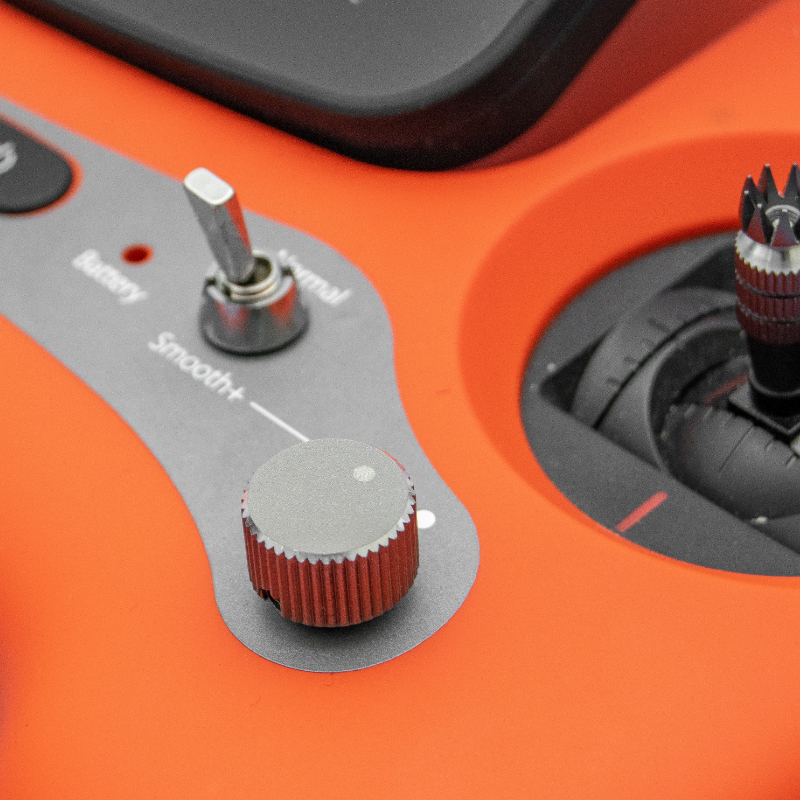 Go from joystick to fine knob control of drone rotation, direction or orbit for smoother videos. 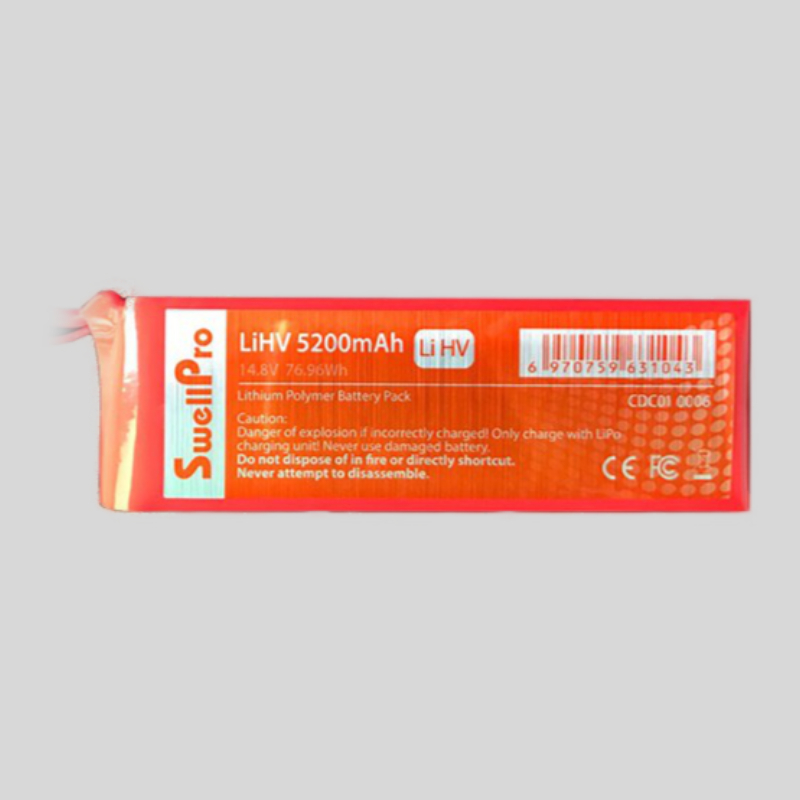 The all new High Voltage lithium (LiHV) battery gives up to 19 minutes of total flight time. 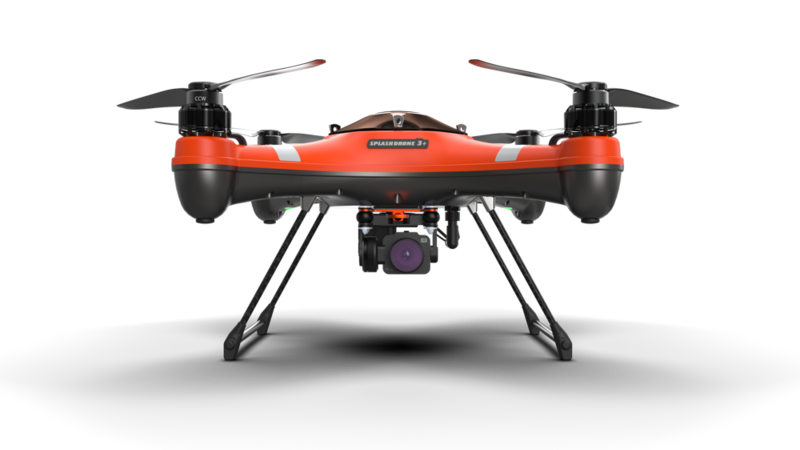 Thanks to its new flight control system, the Splashdrone is now even smarter. 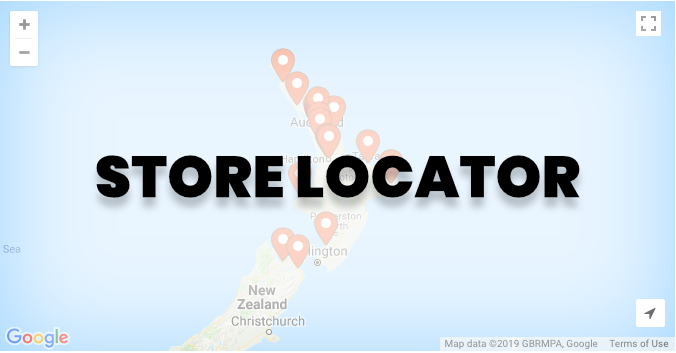 Built to handle New Zealand’s coastal environment, Splashdrone is at home around the ocean & even in the rain! 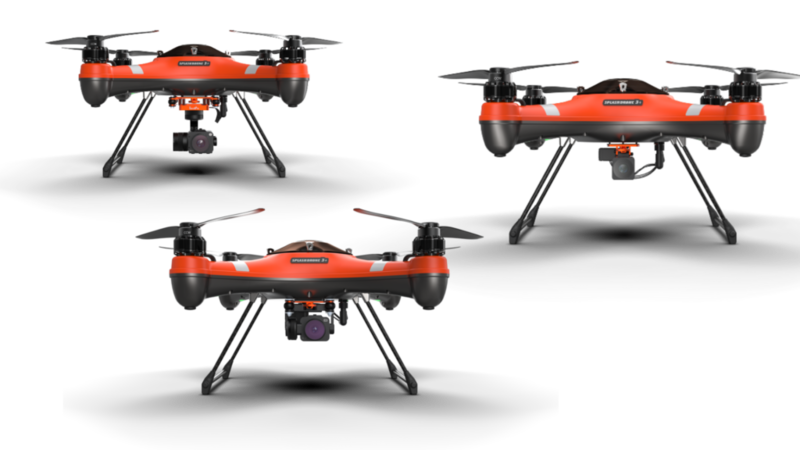 The SplashDrone 3+ is available in three different models. 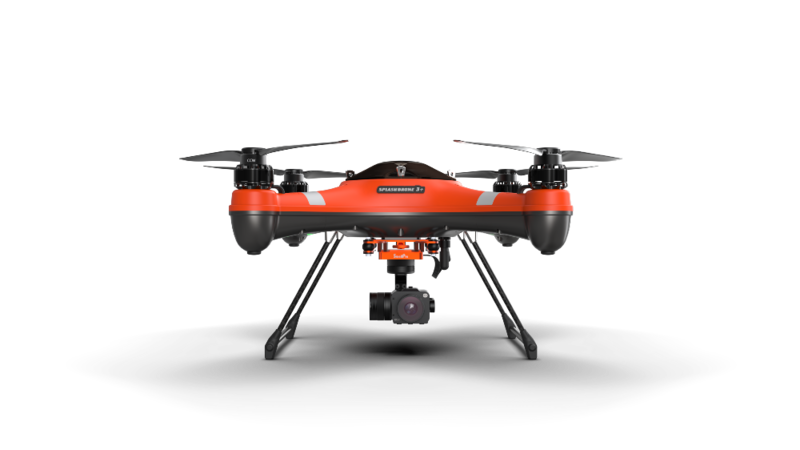 3+ Fisherman – Standard model bundled with payload release and a 720p non-recordable camera.  3+ PROFISH – Bundled with payload release and 4K camera, profish allows you record videos in 4K all the while using your payload release. 3+ PRO – Now comes with a 4k camera on a 3-axis gimbal, Pro allows you to capture video in 4k and take professional grade photography. 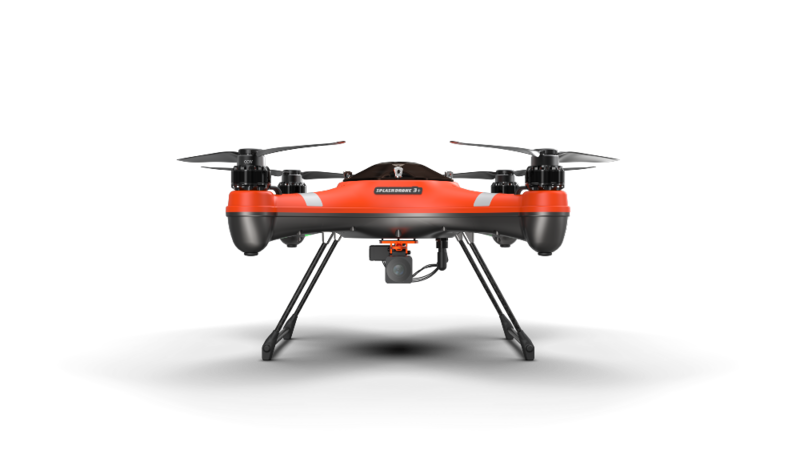 READY TO GO DRONE FISHING? Perfect for a beach, boat or rock fishing, or even for lakes & rivers! With the ability for Splashdrone to lift up to 1kg of dead-weight, the Splashdrone 3 PLUS is able to carry multiple baits on a “mini long-line” & get your bait over the strike-zone quickly and easily. The Live Video Feed to your remote control lets you see where you are dropping your bait or lure, over a work-up, over a channel, beside a reef. Set your bait perfectly around bottom structure or fish activity every time! If you have more questions, feel free to get in touch with us.